A luxe Lisa Marie Fernandez swimsuit, cut from soft terry for a plush feel. 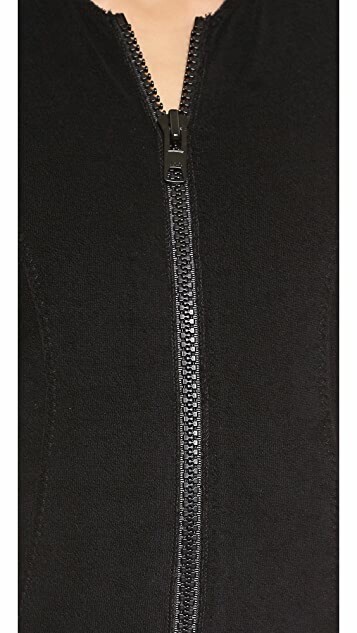 Exposed back zip. Short sleeves. Lined.